AMV is the video format that many MP4 devices use, especially those that are manufactured in China, thus requiring a special application to be able to transcode the videos from the most common formats like WMV, MPEG or AVI to be able to watch them on these devices. And for these cases you can use AMV Convert Tool. 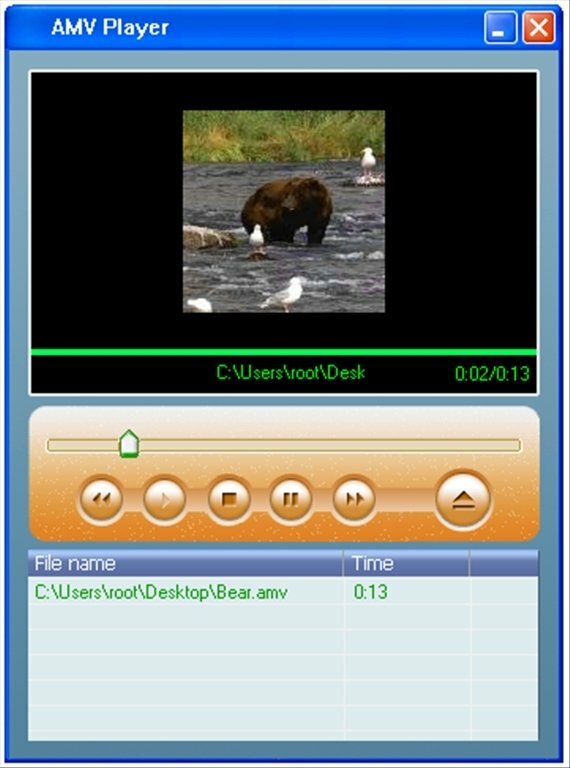 AMV Player, a video player for the AMV format. Media Manager, a digital contents manager. MP3 Player Disk Tool, a hard drive manager for MP3 and MP4 players. With all these tools available any user will be able to adapt his/her videos to play them on his MP4 device in just a few minutes, check that they are in optimum conditions and even manage the contents of the device. Download AMV Convert Tool for free to be able to enjoy your favorite videos.